An October date has been set for the biggest event in China’s political calendar: the twice-a-decade party congress. A reshuffle of the Communist Party’s top ranks will show how determined President Xi Jinping is to consolidate power – and hint at how long he plans to stay on. China's President Xi Jinping attends a welcoming ceremony for Tajikistan's President Emomali Rahmon outside the Great Hall of the People in Beijing, China August 31, 2017. China’s ruling Communist Party will hold its 19th national congress from Oct. 18, the official Xinhua news agency reported on Aug. 31. The congress, held every five years, is one of the most important set-pieces in Chinese politics. 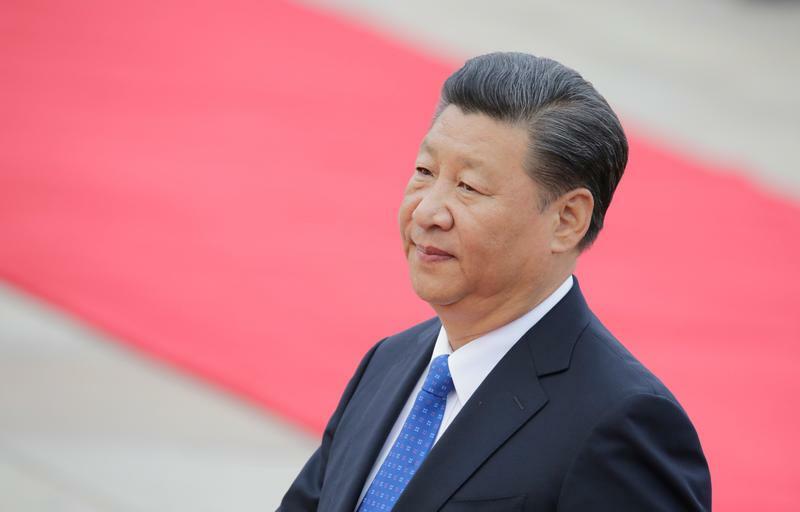 It will establish the agenda and the senior team for Xi Jinping’s second term as president, with an overhaul of the seven-member Politburo Standing Committee.